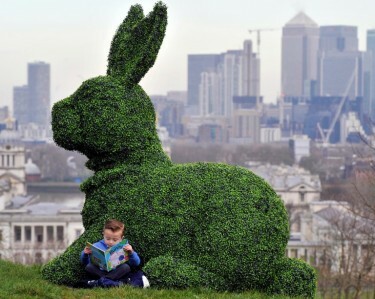 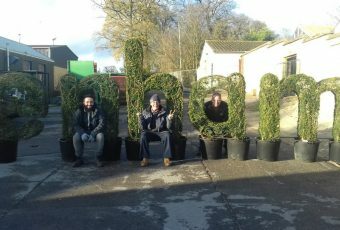 Agrumi will undertake any topiary commission – let your imagination and our plant expertise combine to create something that will delight, surprise and inspire. 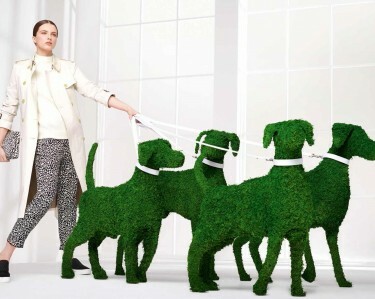 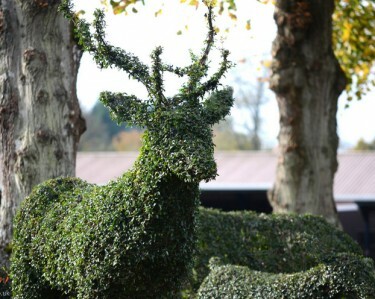 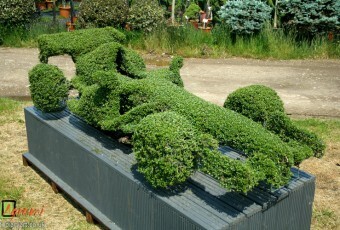 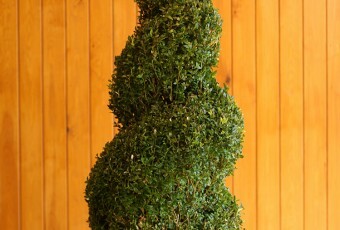 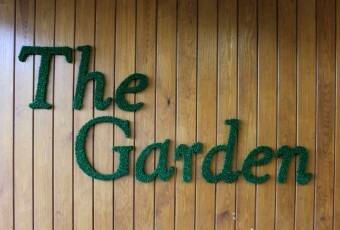 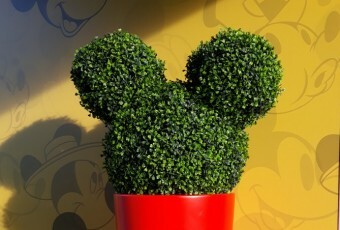 We also supply topiary from a stock range of popular shapes. 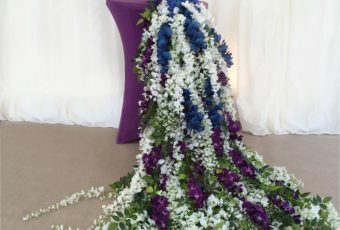 Browse this website to find out more about what we do , or you can also make enquiries quickly and easily by heading to our contact page. 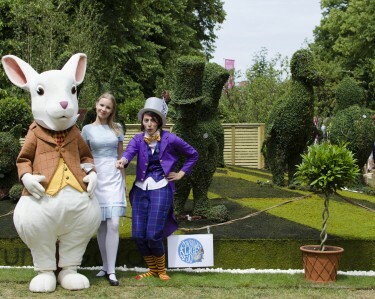 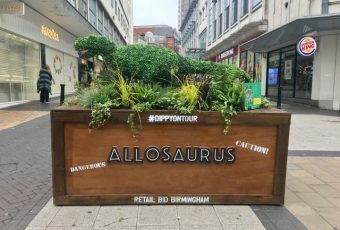 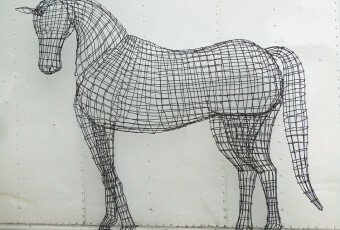 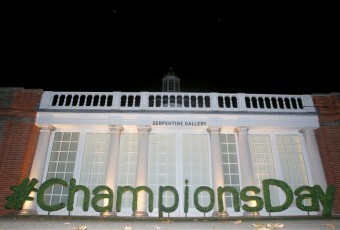 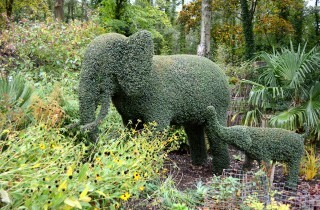 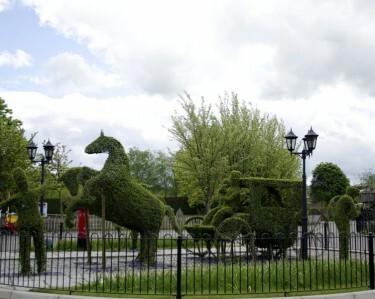 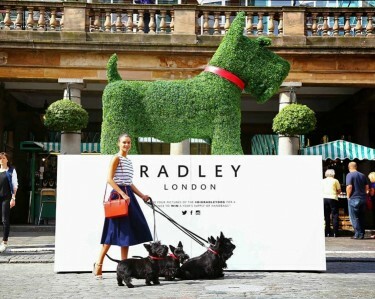 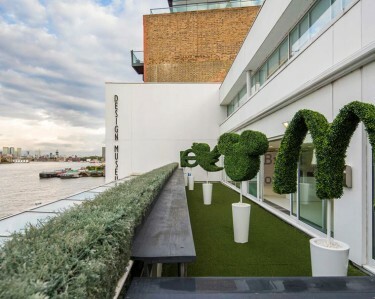 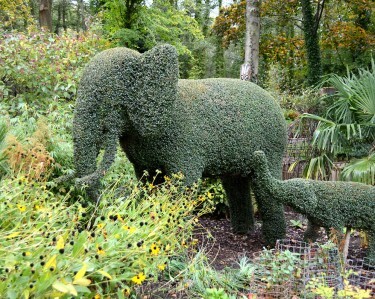 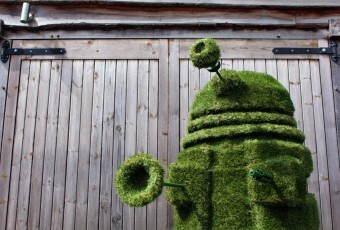 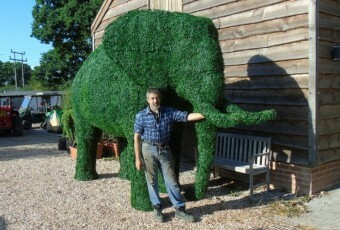 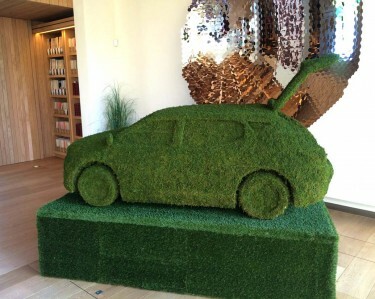 Are you interested in a brilliant piece of bespoke topiary or a fantastically impressive plant sculpture?